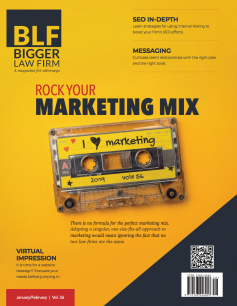 Are you a legal, tech, or marketing expert? If so, please send us your contact information. Our contributors often need sources for stories and we are always looking for new people to talk to. By submitting the form you understand that we are not guaranteeing you will be contacted and that we may share your contact information including name, phone number, and email address with our staff and volunteer contributors. List all that apply if any.